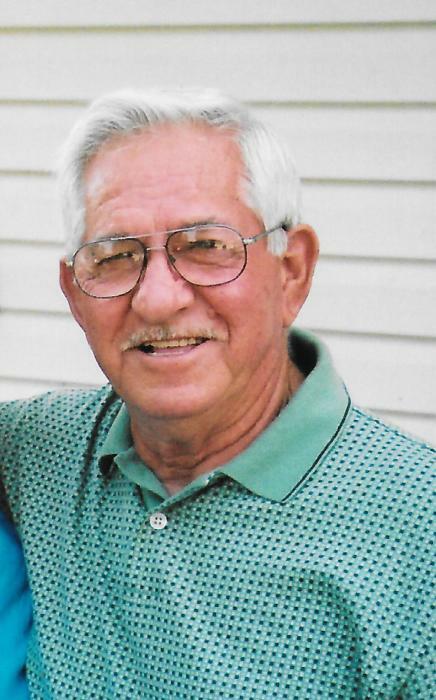 Funeral for Billy Ray Ellenburg, 87, of Hillsboro will be Wednesday, October 17, 2018, at Parkway Funeral Home, at 11:00 AM with Rev Barry Sempscott officiating. Burial will be in East Lawrence Memorial Gardens. Visitation will be Tuesday, October 16, from 6:00 PM to 8:00 PM at the funeral home. Mr. Ellenburg, who died Saturday, October 13, in Hillsboro, was born July 15, 1931 to Fred Ellenburg and Edith Coffey Ellenburg.